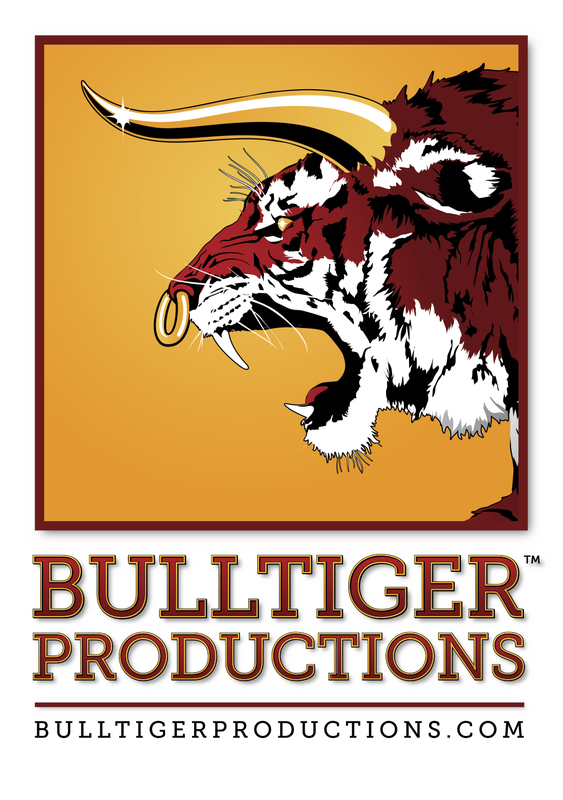 Enjoy drinks, conversation, and entertainment with the team from Bulltiger Productions, Austin’s most innovative Transmedia company. SXSW Gaming Happy Hour presented by Bulltiger Productions is open to the public with free Guest Pass wristbands, available in advance or on-site at the event. Guestpass.sxsw.com for more information.